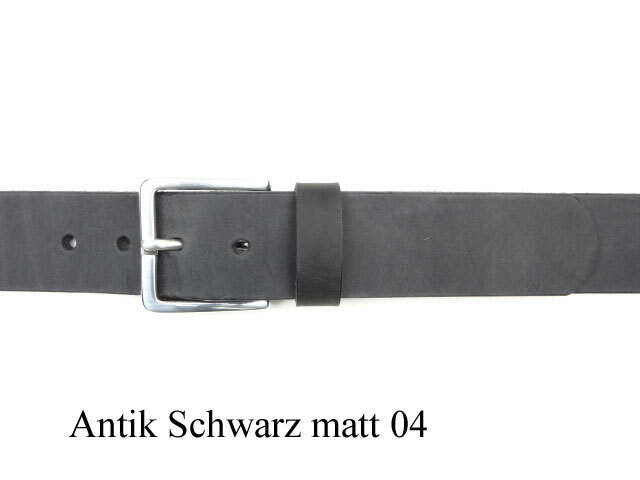 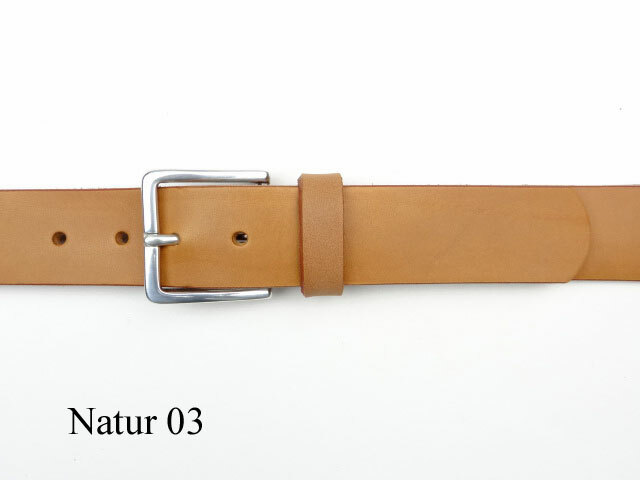 Leather belt with 3.5 cm wide, premium quality, nickel-free buckle. 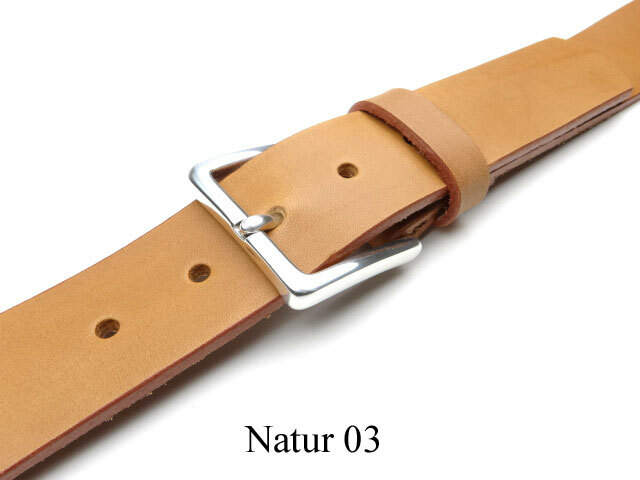 The buckle is made from solid brass and is silver-plated. 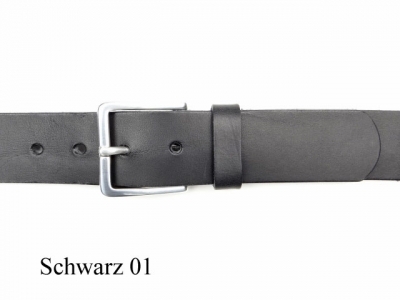 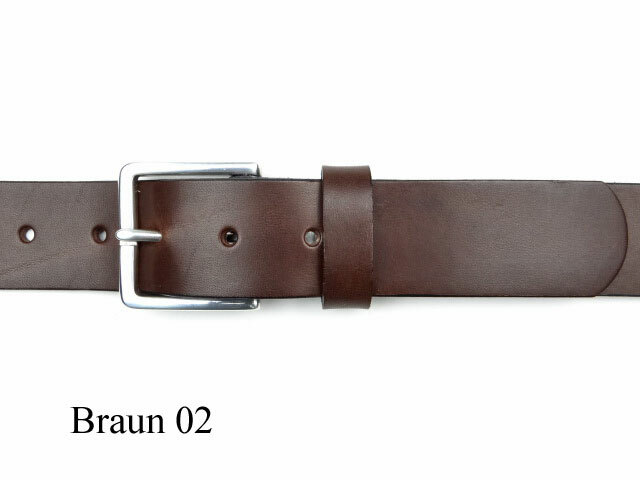 Due to its sporty and yet elegant appearance, this belt can be worn with both suits and jeans. 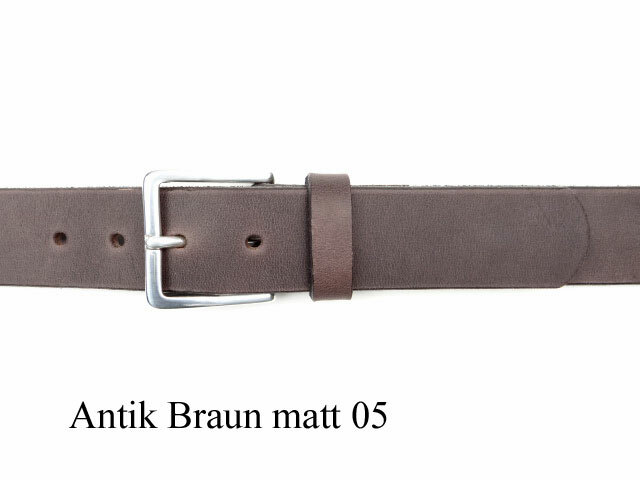 Available in our 5 leather strap colours and in all sizes including XXXXL.